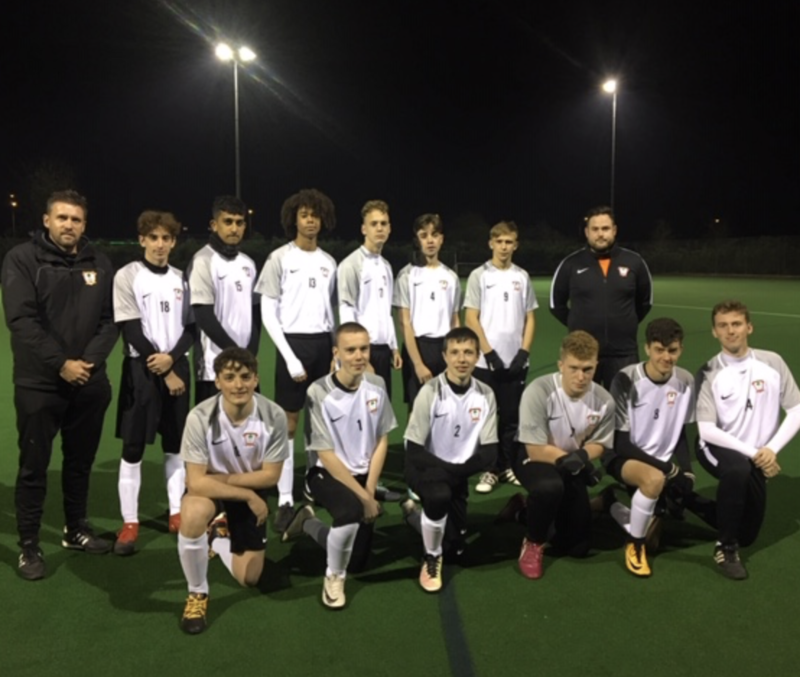 Playing well and looking smart in newly sponsored tops, Ashford Town under 18s division 2 team are currently 2nd in their league having played 10 games, winning 7. Lodge Brothers helped fund the new shirts and are honoured to be supporting not only a local team but a local family. Daniel Tee, Chauffeur with Lodge Brothers, assistant coaches alongside his Brother-in-law, head coach Martin O’Connell and is proud to have his two nephews in the team too. We wish them all the best with the rest of the season.